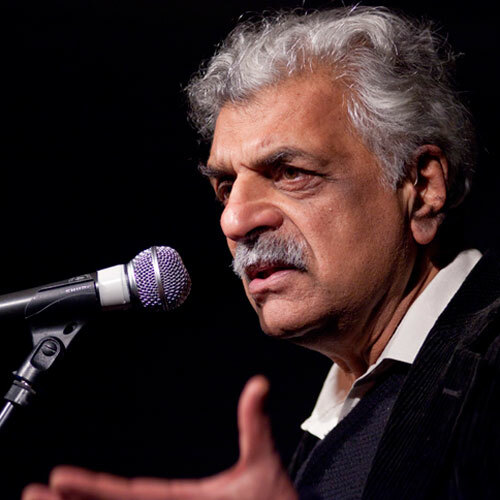 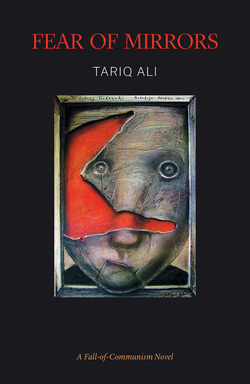 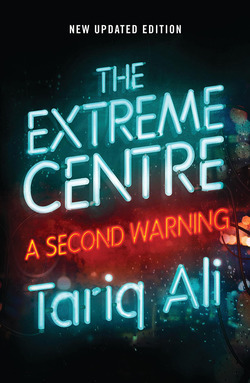 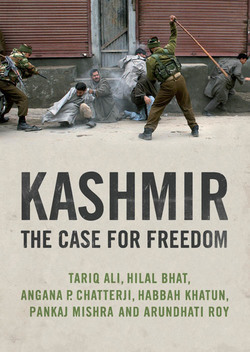 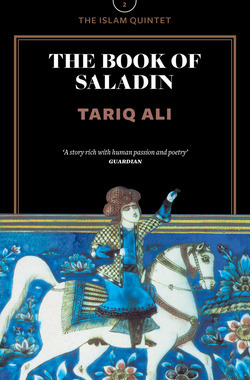 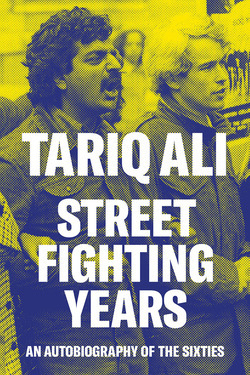 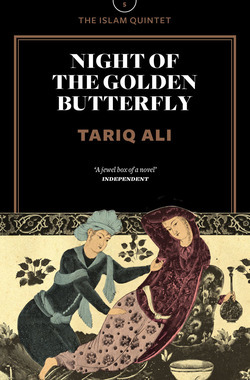 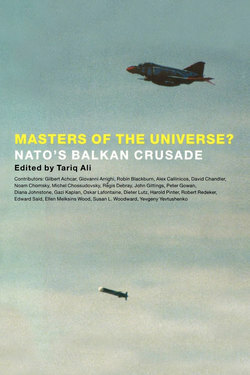 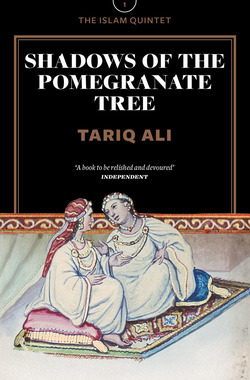 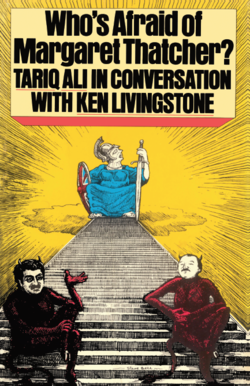 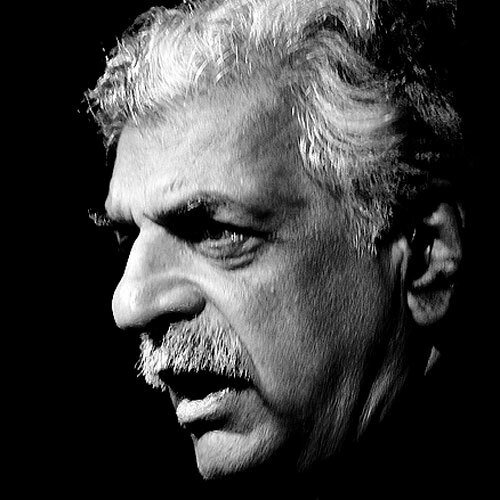 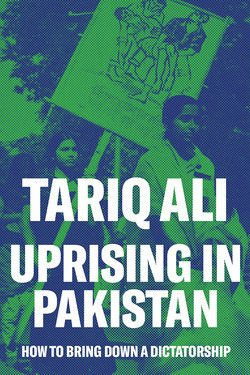 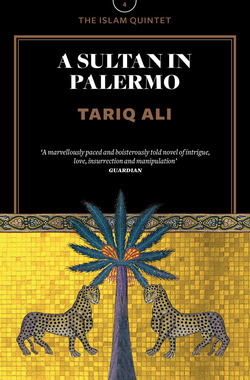 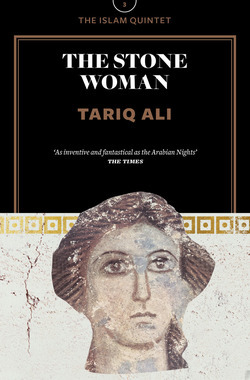 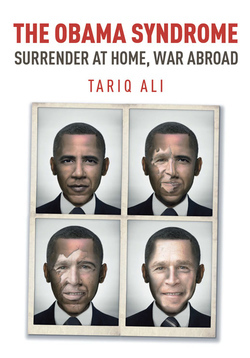 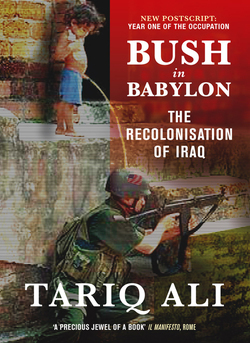 Tariq Ali has written more than two-dozen books on world history and politics—the most recent of which are The Clash of Fundamentalisms, The Obama Syndrome and The Extreme Centre—as well as the novels of his Islam Quintet and scripts for the stage and screen. 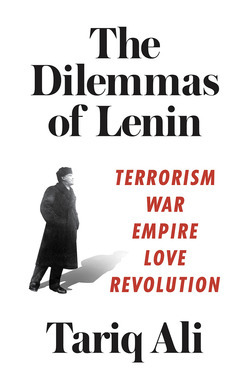 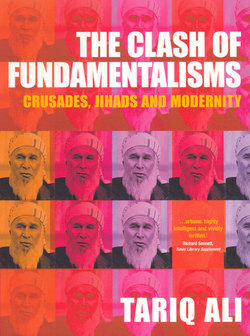 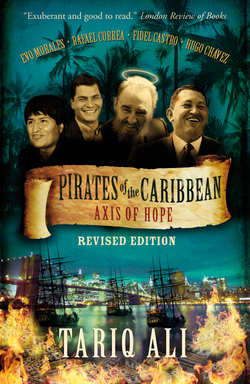 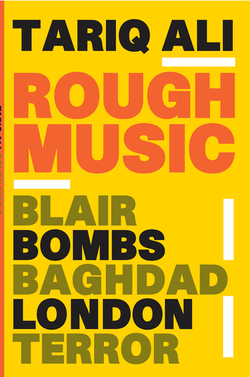 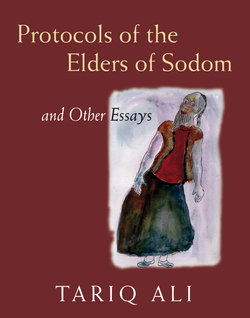 He is a long-standing member of the editorial committee of New Left Review and lives in London. 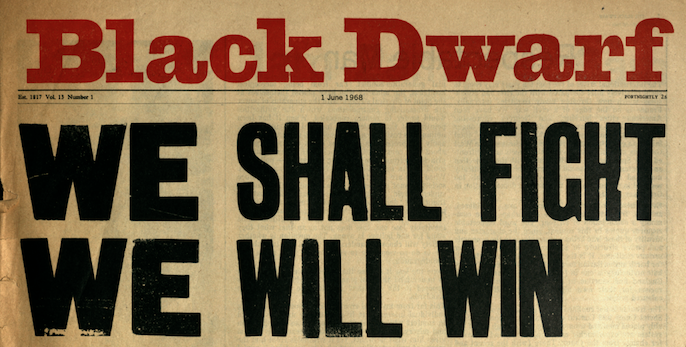 The radical newspaper The Black Dwarf played a pivotal role in the British left in the late '60s. 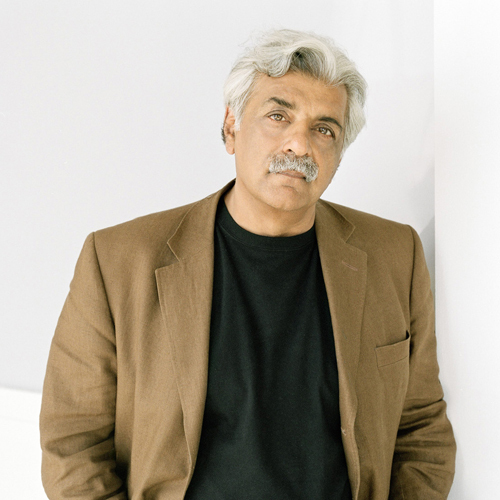 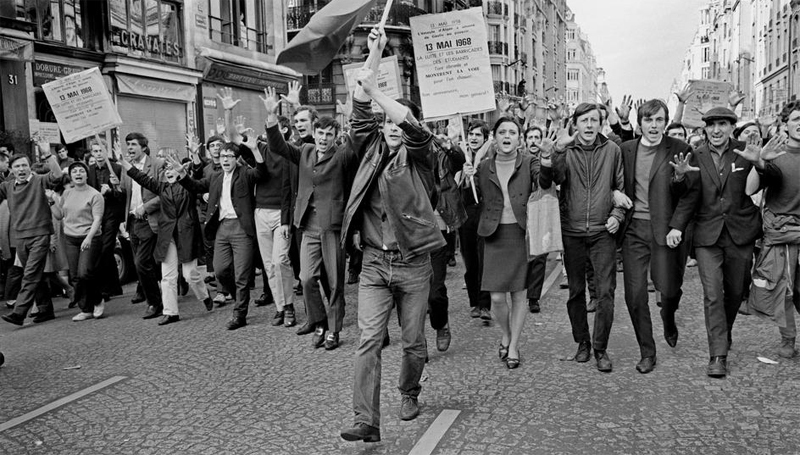 In this introduction to the magazine by Tariq Ali, it's editor for the first years of its existence, Ali discusses the influences behind the formation of the magazine and the role its played in the events of 1968 in Britain. 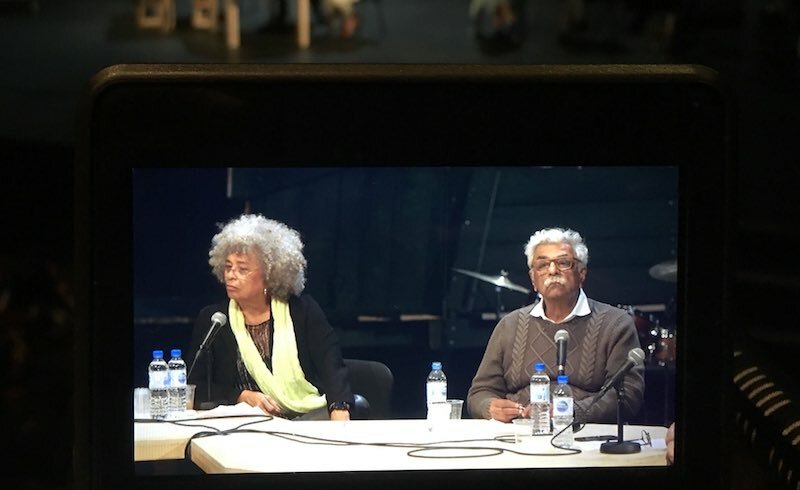 Tariq Ali and Angela Davis discuss the internationalist solidarity that animated the movements of 1968 around the world.